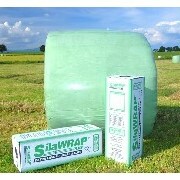 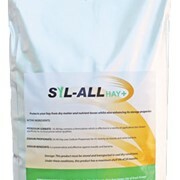 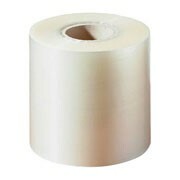 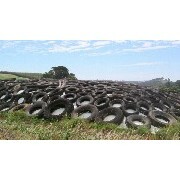 The original silage baling film, tried and proven for over 25 years. 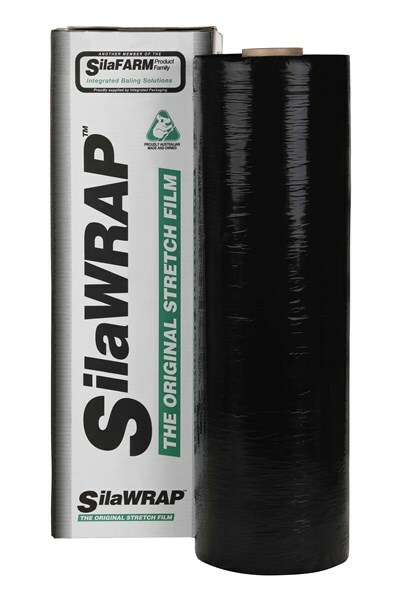 Arguably, the world's most respected and trusted silage baling film, SilaWRAP comes with a 12-month guarantee against UV degradation, features high UV stabilization and provides an airtight and weatherproof shield, when used according to instructions. 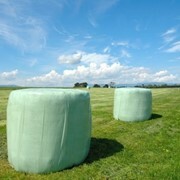 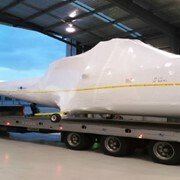 In fact, the first “stretch-wrapped” silage bales in the world were wrapped in Australia by Integrated Packaging. 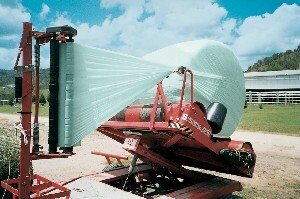 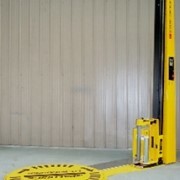 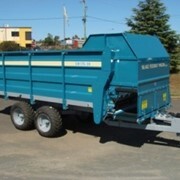 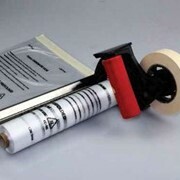 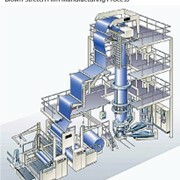 The same company that also designed, manufactured and patented the world’s first bale wrapping machine in 1984. 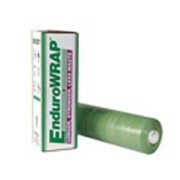 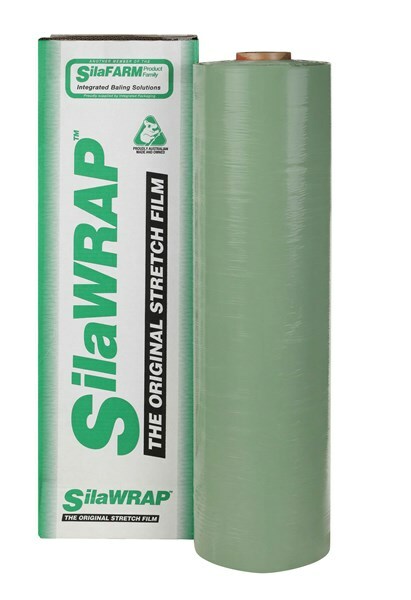 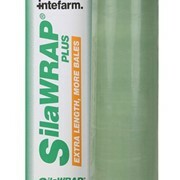 SilaWRAP, SilaWRAP PLUS and EnduroWRAP are all quality silage film brands from Integrated Packaging and they offer a range of products to suit various bale wrap requirements. 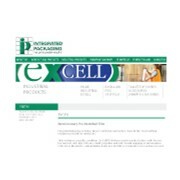 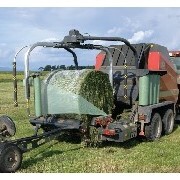 Integrated Packaging are specialists in this field and they have over 25 years experience and expertise to assist you in selecting the correct silage film for your needs. 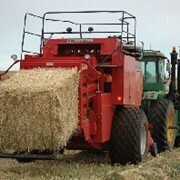 Good silage wrapping and greater cost benefits are achieved when operational requirements and quality product meet with diligent maintenance and accurate application. 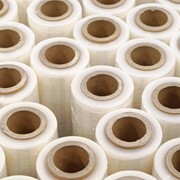 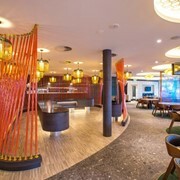 So it is important to seek the right advice from informed parties such as Integrated Packaging.